Your video of the European Championship ¡¡FOR FREE!! 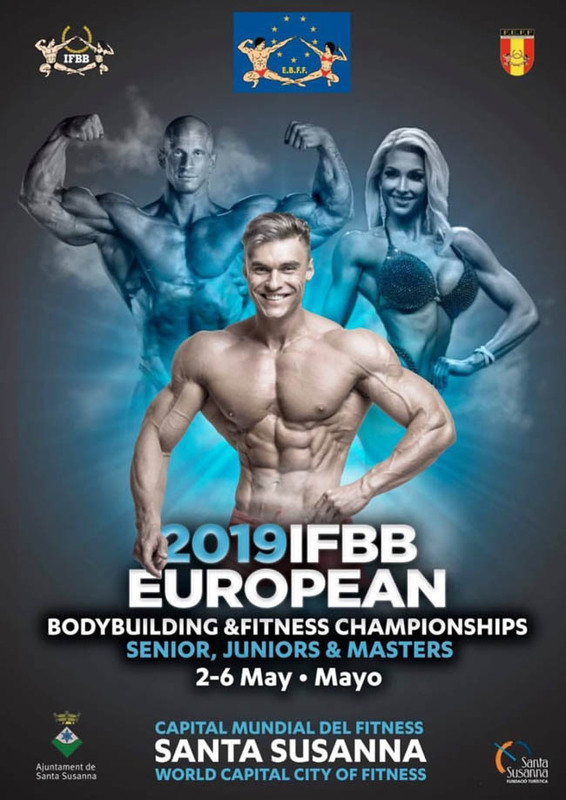 Do you want to be able to get FREE video of your full participation in the IFBB European Championships in Santa Susanna 2019? We will raffle 3 complete video reports among all athletes in the categories Bikini Fitness, Wellness and Bodyfitness who give us their information in the form that we attach below. Each video report will include the complete performance of the athlete, comparisons, individual presentations and awards ceremony if she go to the final. But that is not all!! By signing up for the raffle you will receive a discount code and if you are not one of the winners, you can use it to buy your video with 20% discount in the price of your personalized video. Only one participation per athlete is allowed, if it is detected more than one, the first one will be taken into account. The deadline to participate is May 5, 2019 included.